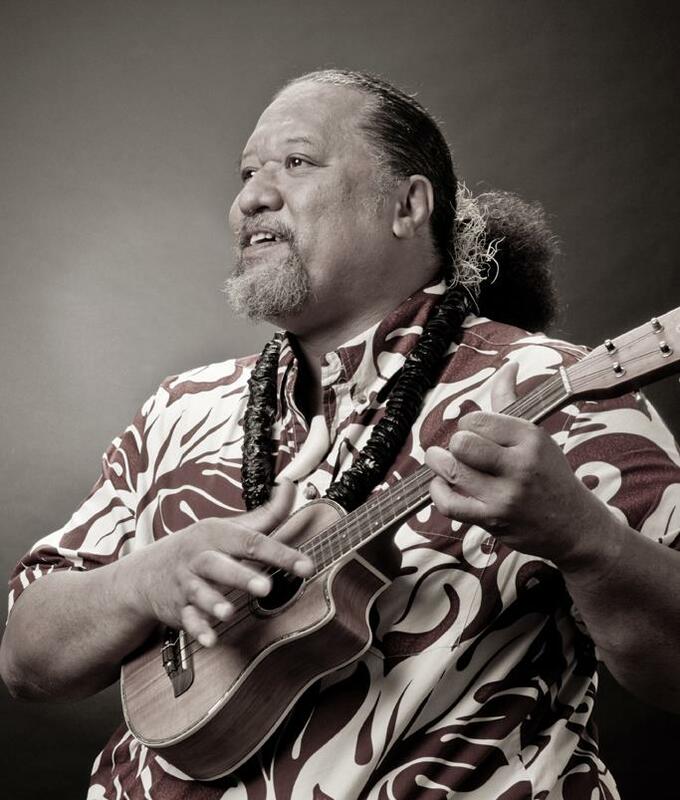 Willie K. is back at Kimo’s for another great performance! See him live from 9:00-11:00pm! There will be a $5 cover.